If you apply for coverage for the first year, the question of which coverage applies will not even arise. During the second year, the commercial warranty will not apply but you will still be protected by the legal warranties. We must provide you with a product that is "fit for the usual use expected of a similar product", and that is consistent with the description on the website. 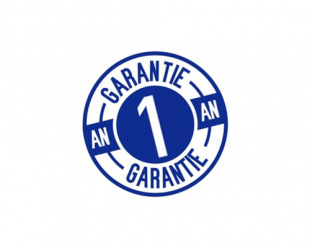 This warranty is valid for 2 years from the date of purchase. The items we provide to you must not have any defects at the time of sale, or defects that would appear later and make the item "unfit for its intended use". This warranty is valid for two years from the discovery of the defect, but it must be shown that the defect was present at the time of sale. 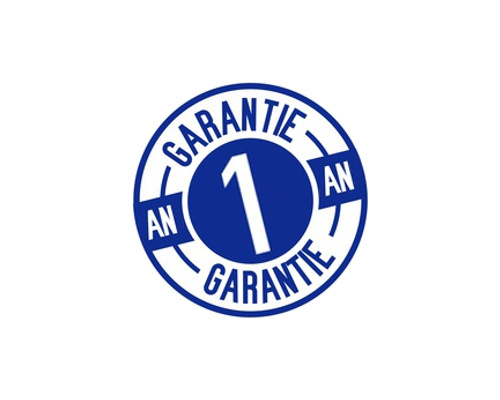 Our commercial guarantee is much more generous. First of all, if an item is not suitable, or you do not like it, for whatever reason, do not hesitate to send it back to us in good condition during the first six months and we will refund you. Then, if you notice a failure or problem, even a minor one, during the first year, please contact us. Depending on the circumstances, we may ask you to return the item at our expense to be repaired, or replace it, or refund your purchase. Please contact us before returning the item, as this allows us to cover the return shipping costs. In the case of fragile objects, such as pumps, we must also ensure that you have suitable packaging for the return. Electronic equipment that has burned due to a wiring error (terminal block destroyed by an electrical arc for example, or equipment connected in 380V when configured for a single-phase power supply). Electronic equipment that has been flooded, regardless of the origin of the water. If you return only part of the part you purchased to us. If the impeller is broken, for example, the pump must be returned to us, not just the impeller.